Hydrotherapy is back in action at Health Point Physiotherapy! Seeking something new and exciting? Hydro-bics or Hydro-Aerobics is for you! Not just for those who are stiff with regular aches or pains. We are also coordinating a new style of class for those who enjoy being pushed aerobically in the comfort of warm water. · Reducing required dose of certain medications. 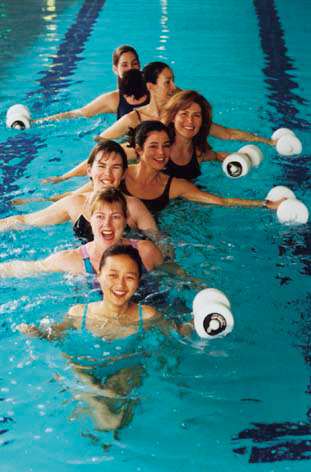 What is special about the way Health Point Physiotherapy conducts hydrotherapy classes? Location: Glen Eira Sports and Aquatic Centre GESAC), 200 East Boundary Road, Bentleigh East. Excellent briefing on the benefits of hydrotherapy. Actually hydrotherapy is new in this era and not much popular like other therapy but it is very effective treatment among the therapy . Thanks for the great information.